The best way to view Walter P Chrysler’s brand and subsidiary brands in all their glory is at an all Chrysler car show! I had the opportunity to check one out recently in my home town of Geelong and headed on down with camera in hand. 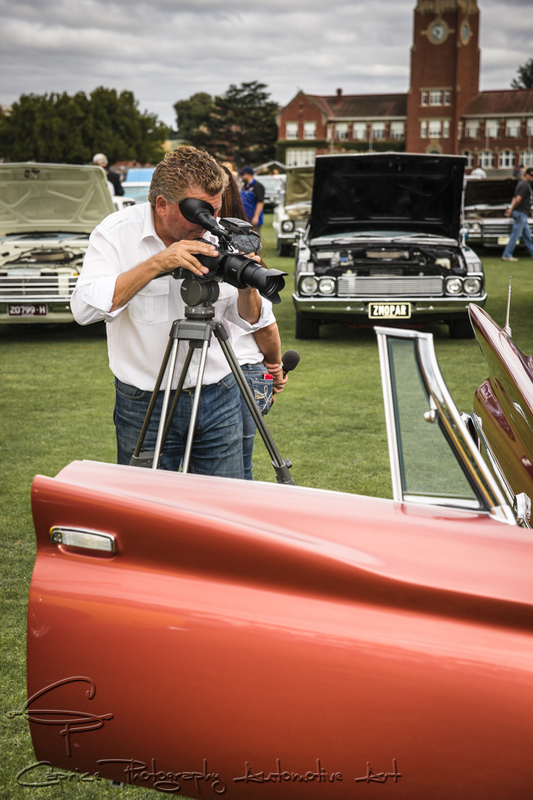 This annual event is held at the historical Geelong Grammar school, better known for educating such royalty as Prince Charles and other world renowned figures, Rupert Murdoch and Kerry Packer. It all comes together thanks to the exemplary organisational skills of the Bay City Chryslers club. The manicured lawns of the boarding school with its English style brick facade create a contrasting backdrop for the Michigan, Detroit born brand as it’s wild styles of design rebel against a conservative straight lined upper-class educational bred scenery. From the contentious first muscle cars, the Chrysler 300s in all the splendour, the Daytona winning mighty Mopars through to Aussie classics such as the S series Valiants to Bathurst challenging chargers and all manner of marques and models in between, anyone attending was treated to what it is about this marque that sets it apart from the rest of the field. 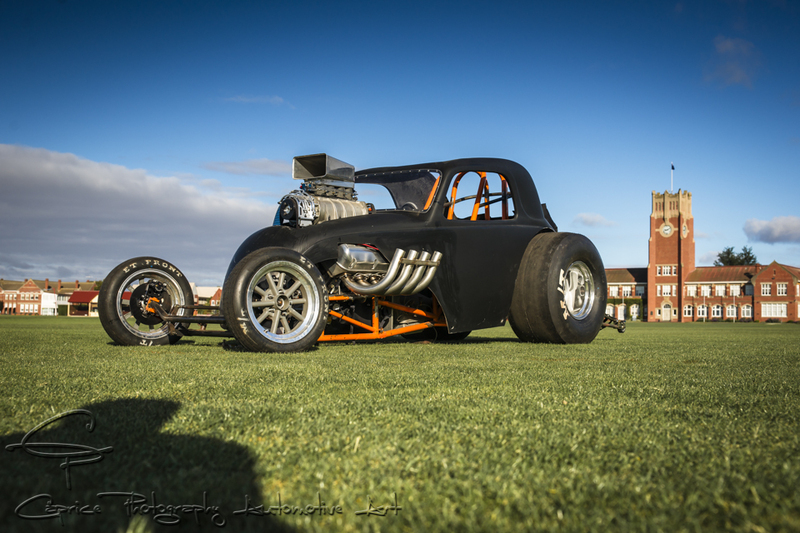 From a small compact Hillman Hunter survivor through to a rare larger than life Chrysler Newyorker, a 1928 Dodge Bros time capsule through to a Hemi powered hot rod, there was something for everyone to take in! 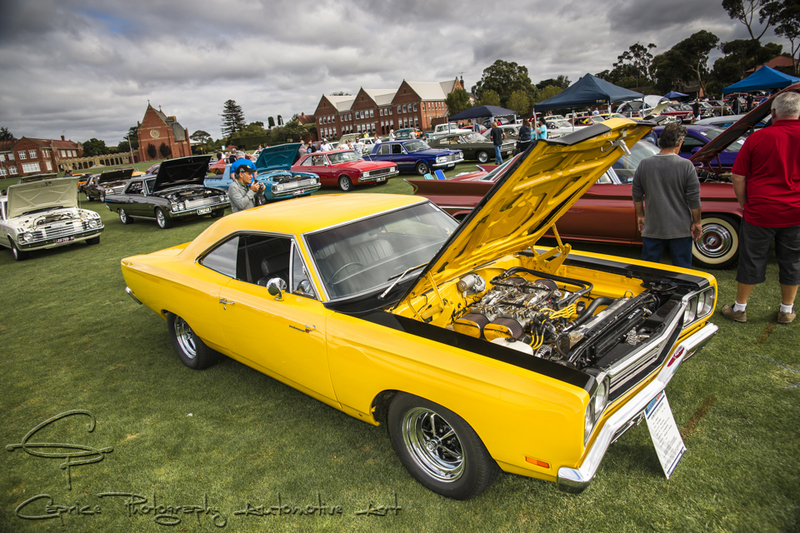 If you missed it, don’t fret because Fletch from Classic Restos was on hand to bring it to you and it’ll be on again next year and with plenty more lawn to fill, it’ll just get bigger as more and more Chrysler classics are dusted off and brought back to life! 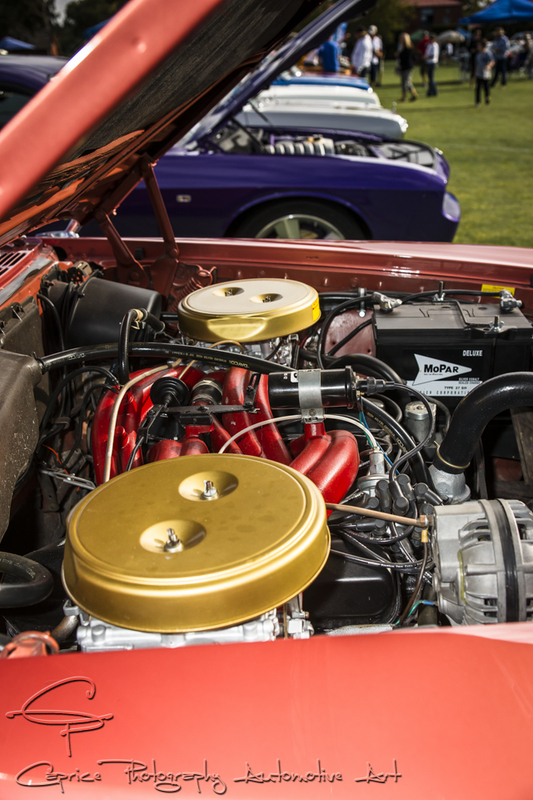 If you would like to stay up to date with all the car event on in Victoria, go to the home page and sign up to the What’s on this weekend” mailing list! It’s totally free!